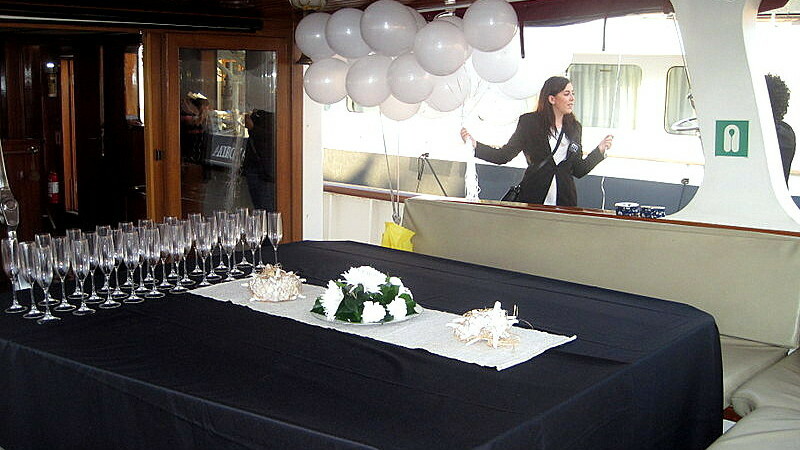 Events Organization for groups up to 65 people. 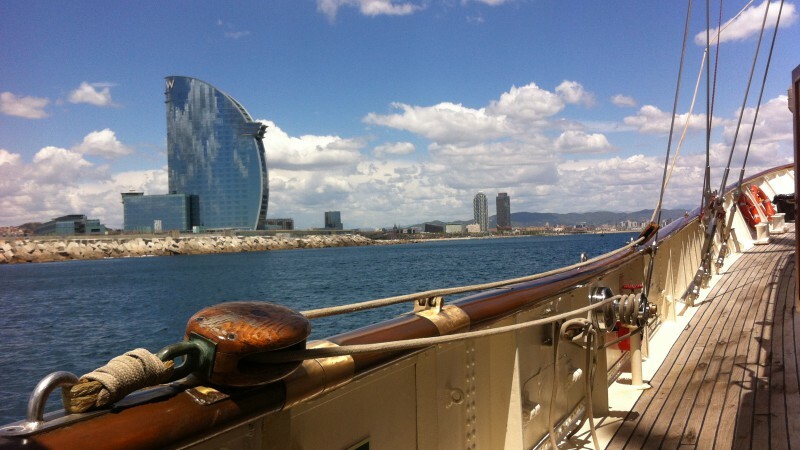 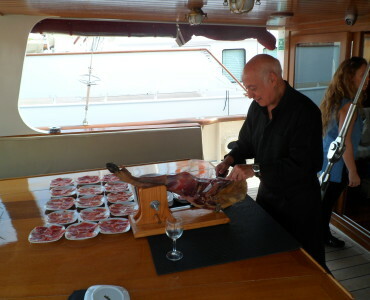 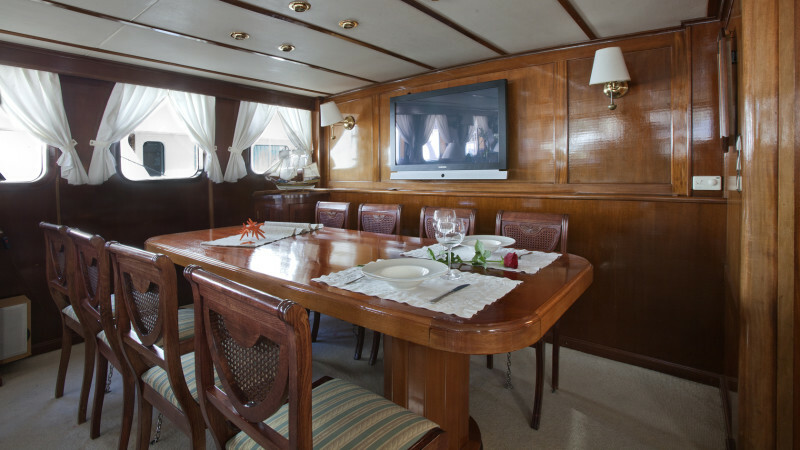 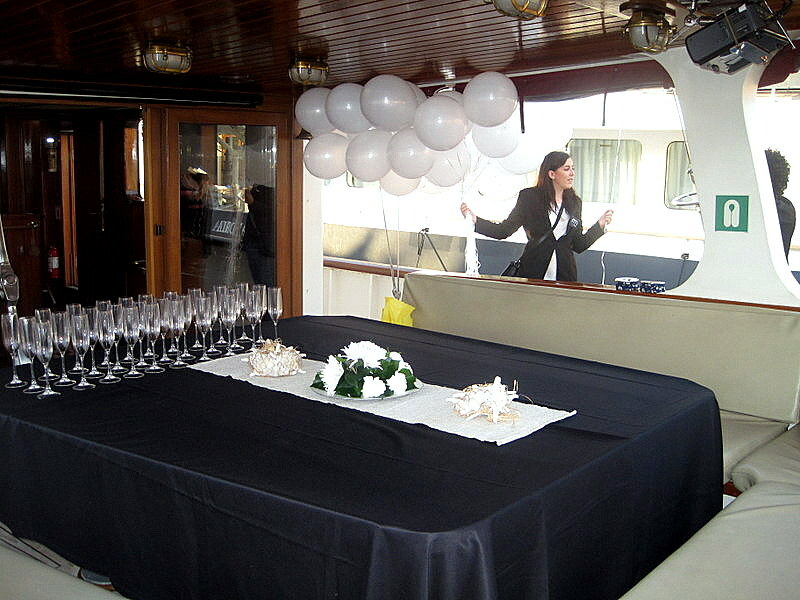 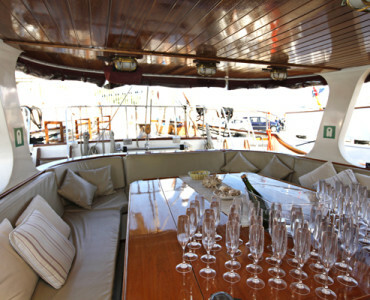 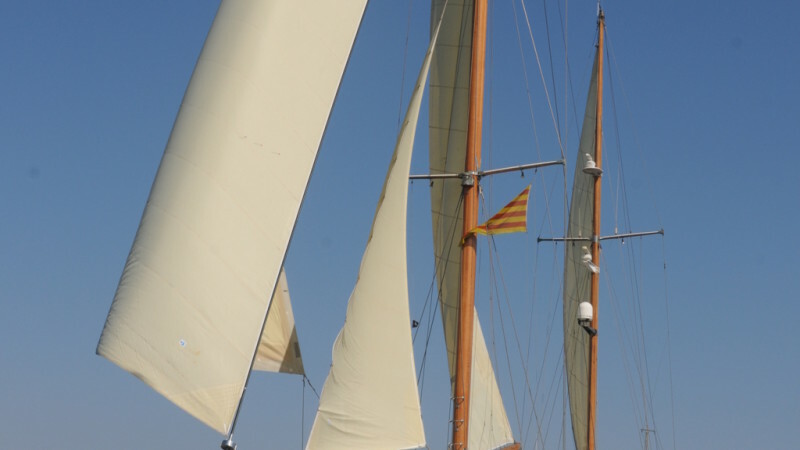 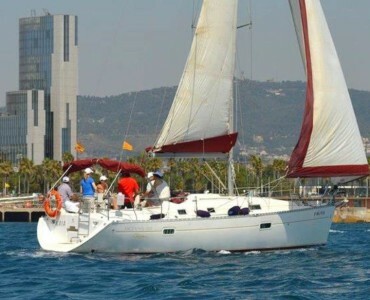 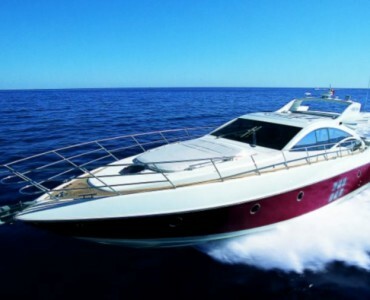 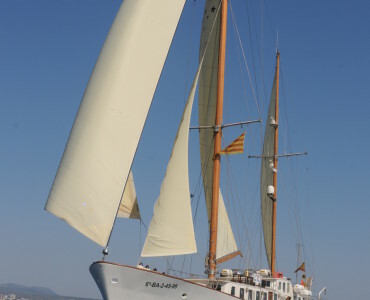 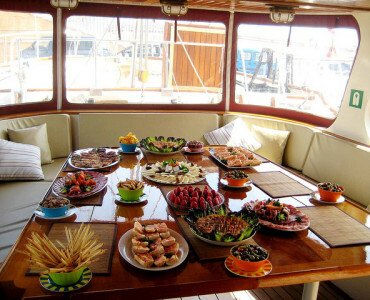 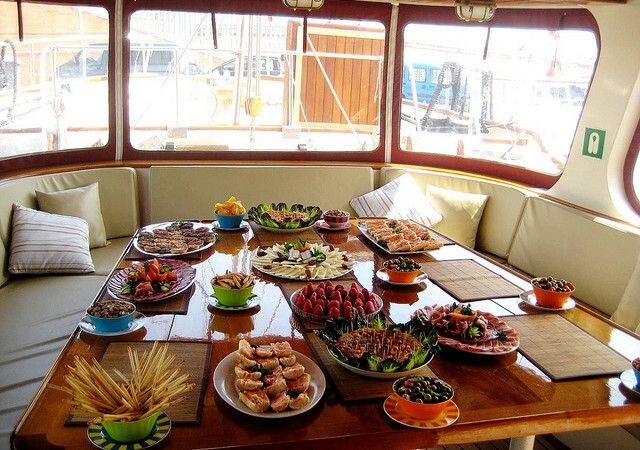 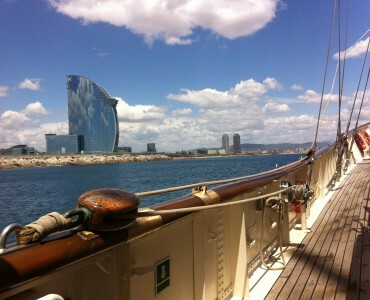 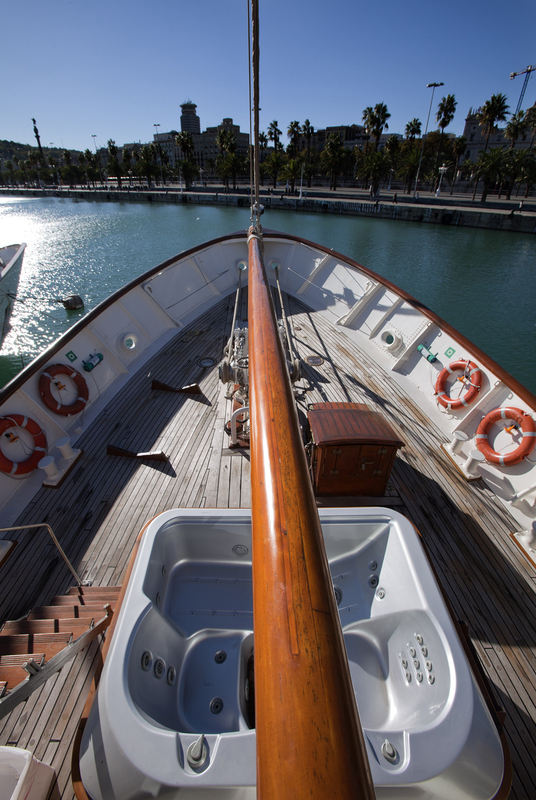 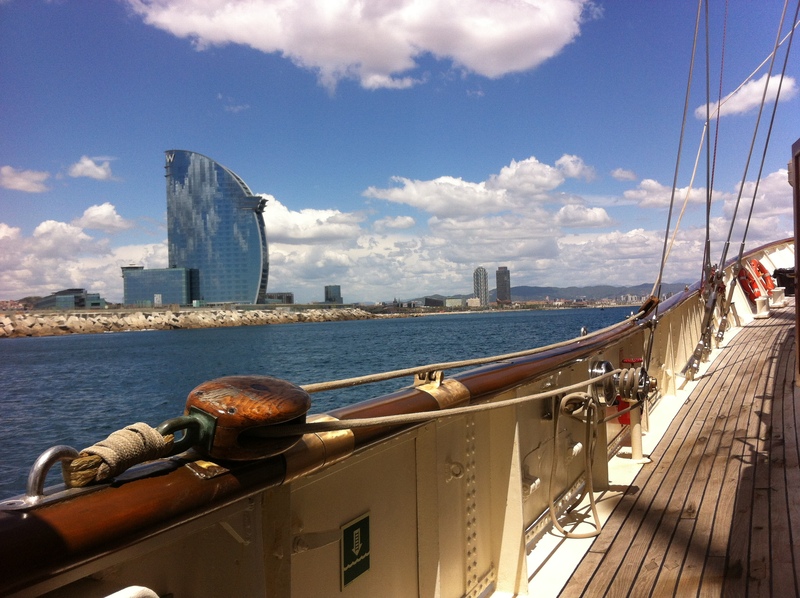 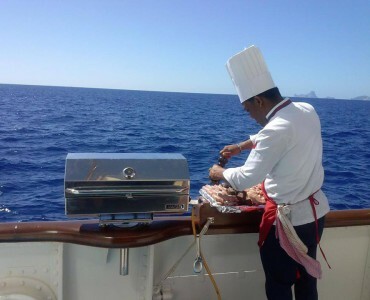 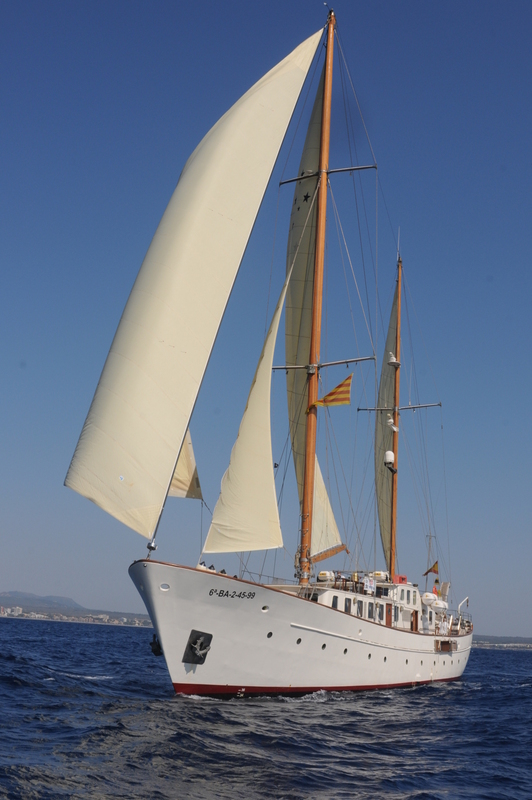 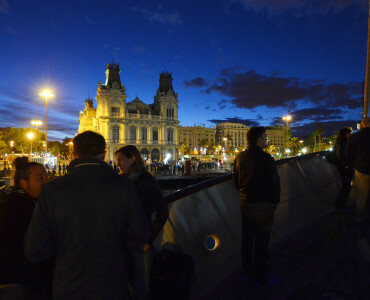 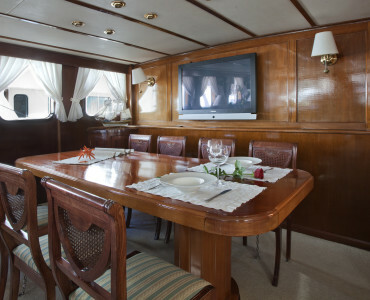 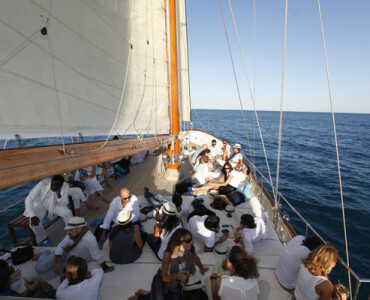 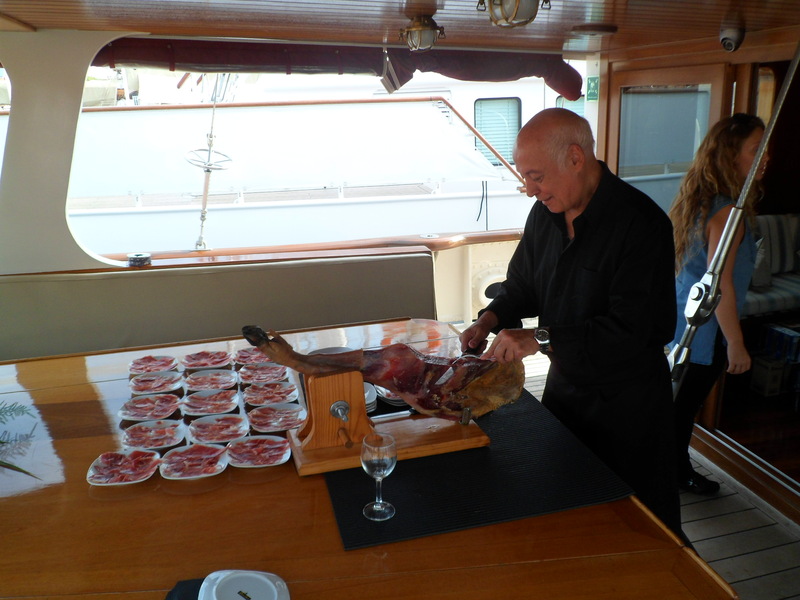 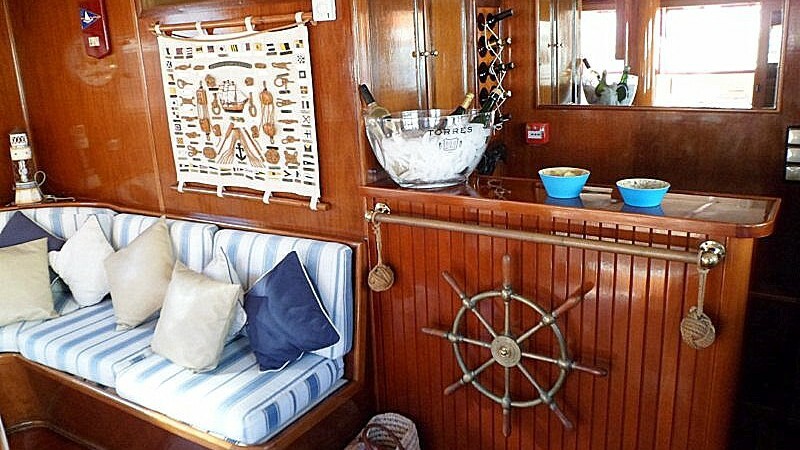 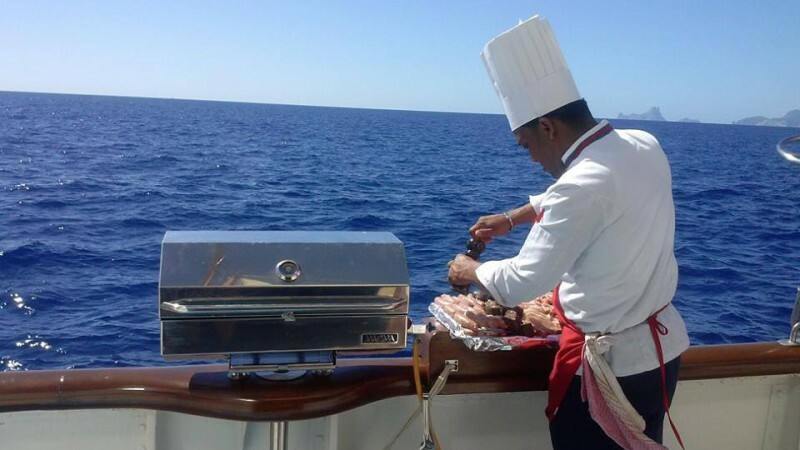 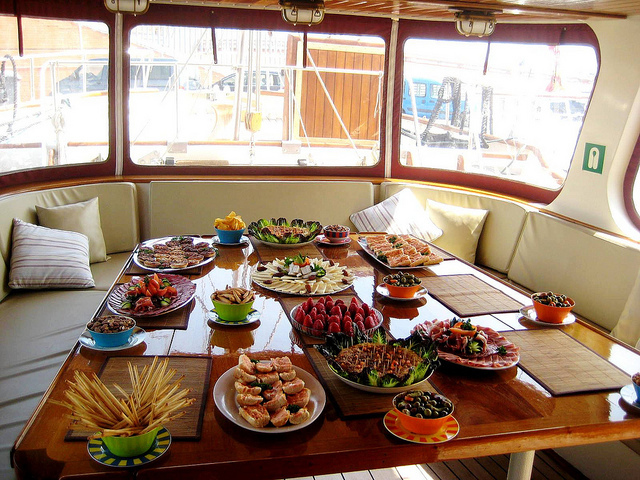 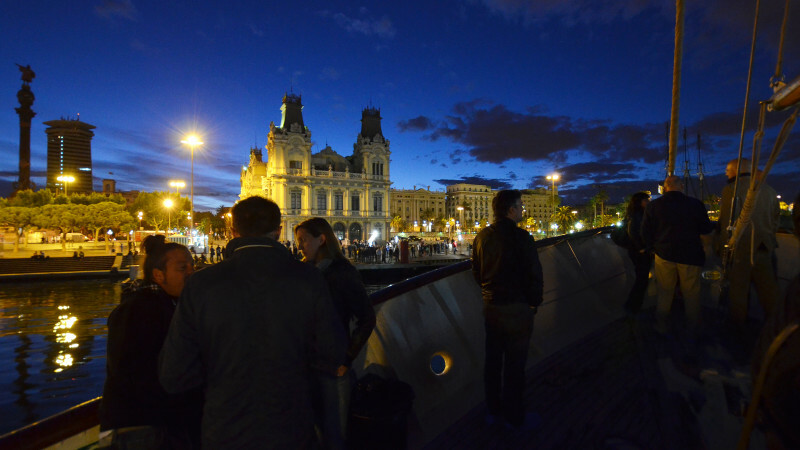 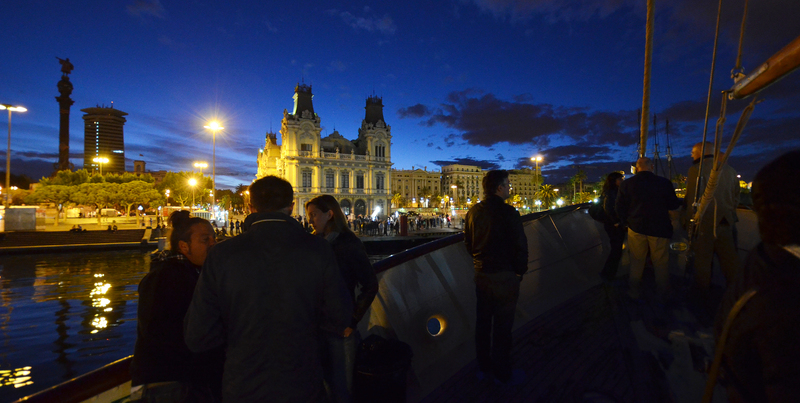 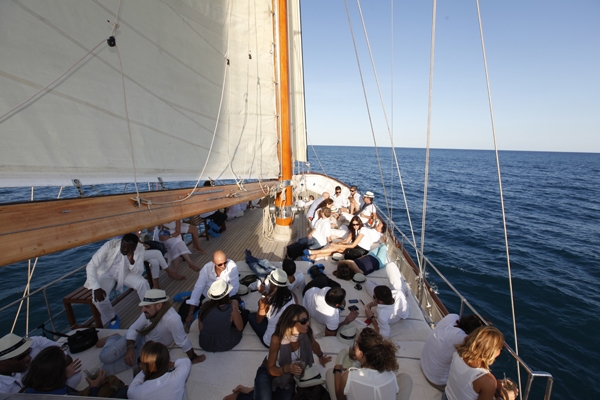 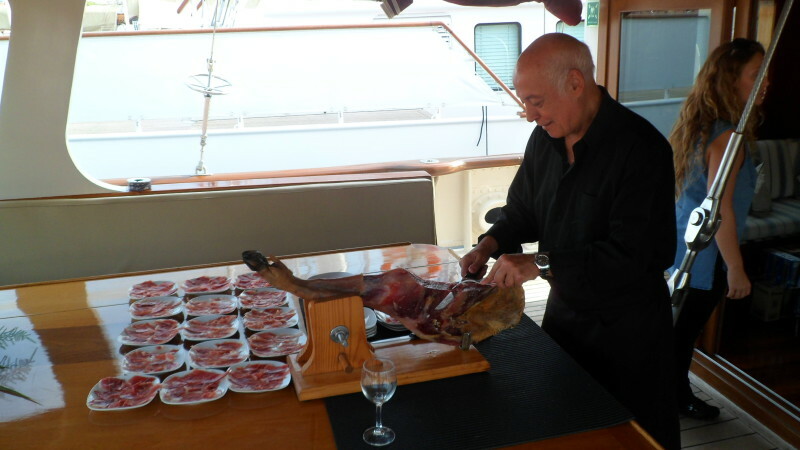 Private charter in Barcelona and the Balearic Islands for groups up to 10 people. 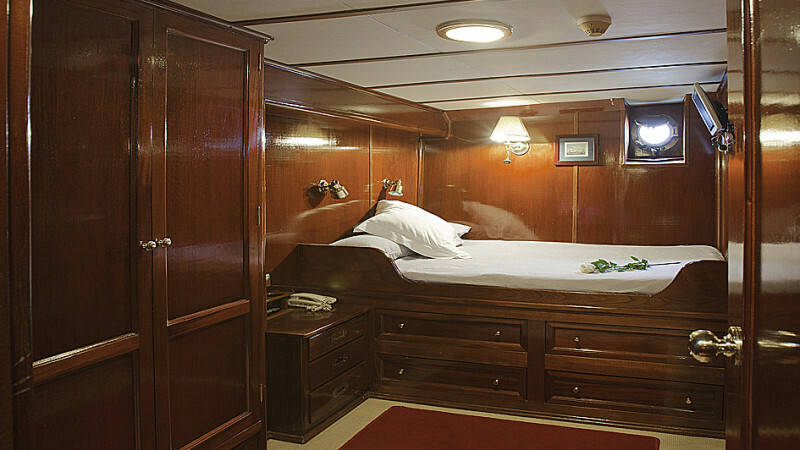 Bed and breakfast in 5 cabins. 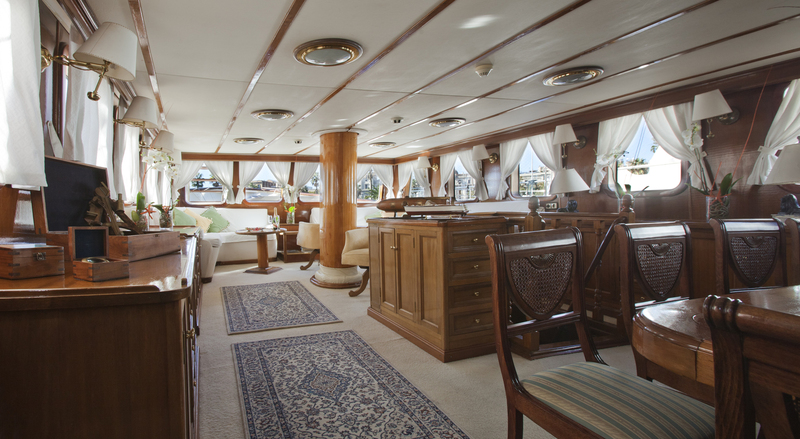 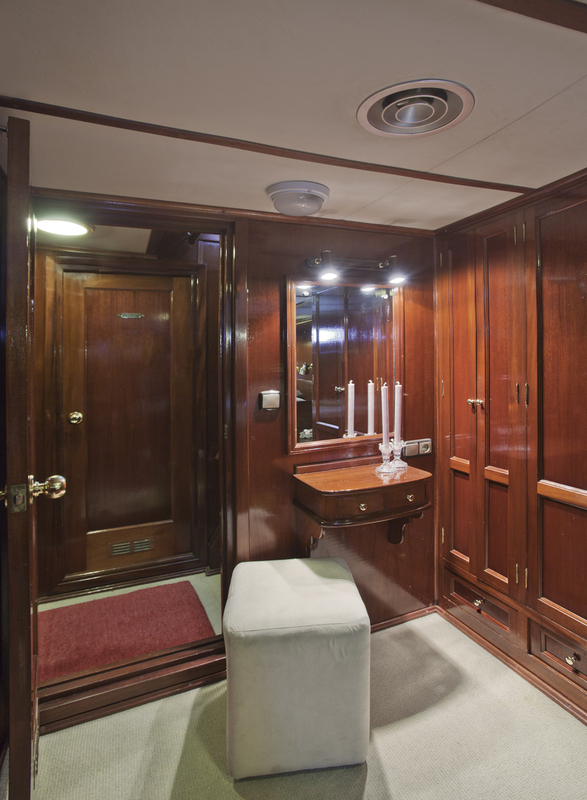 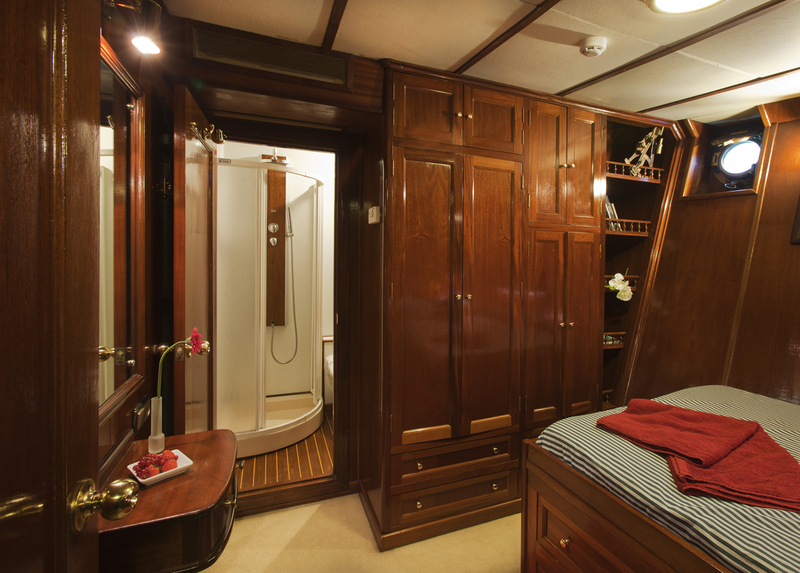 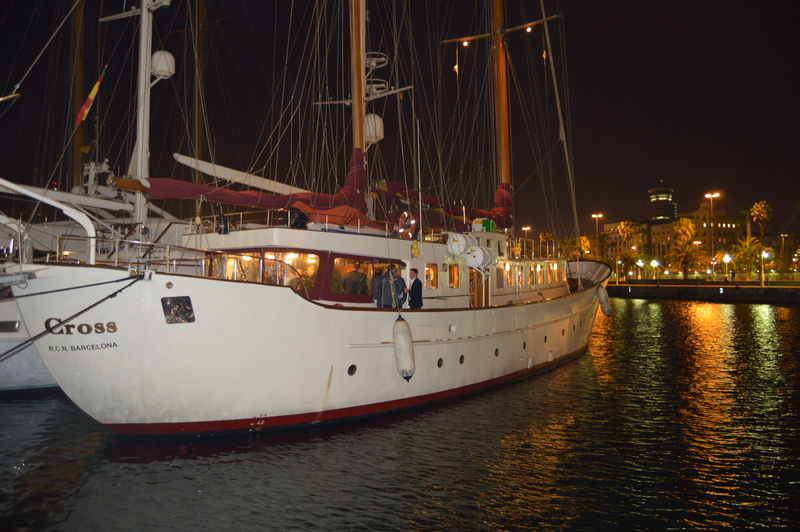 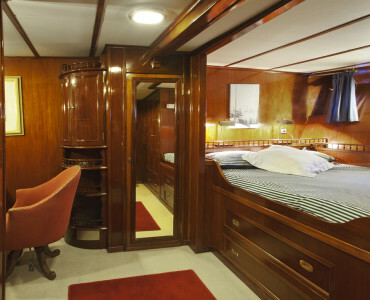 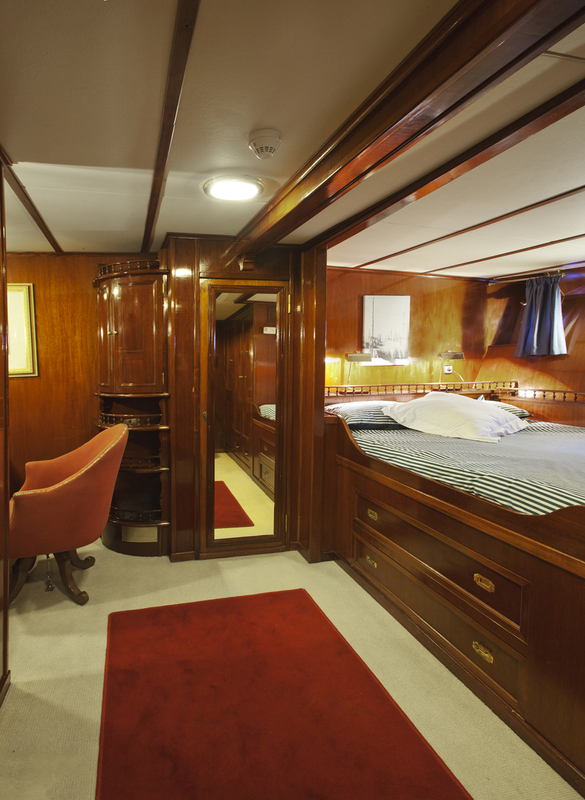 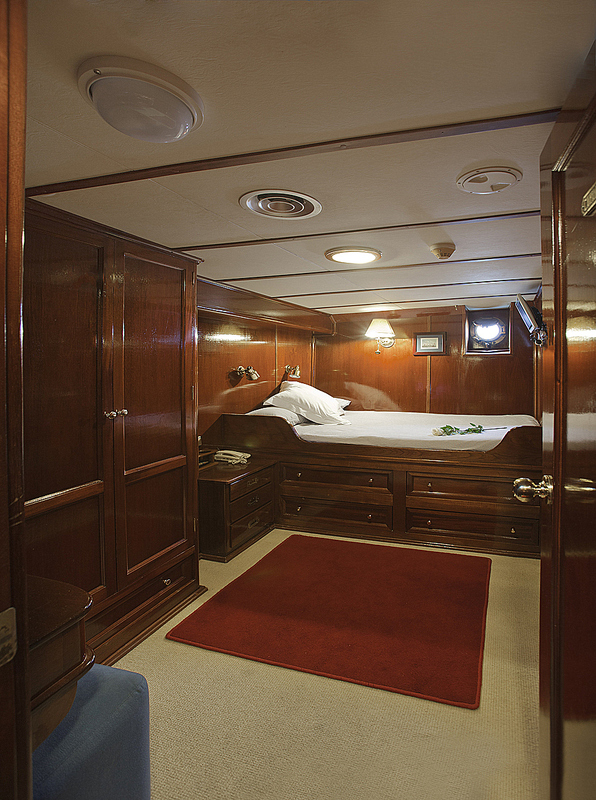 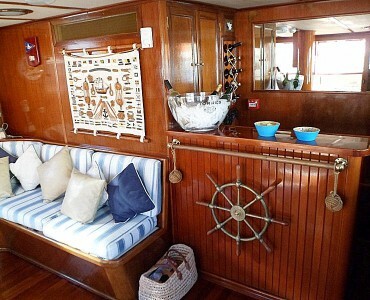 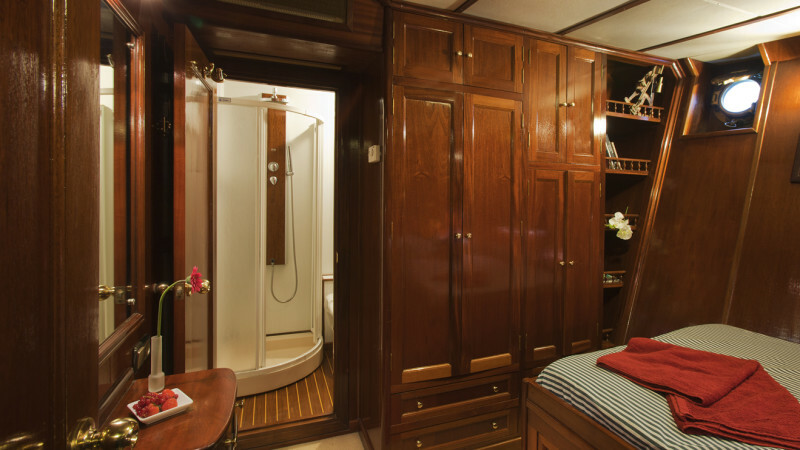 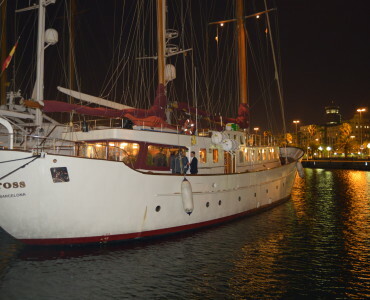 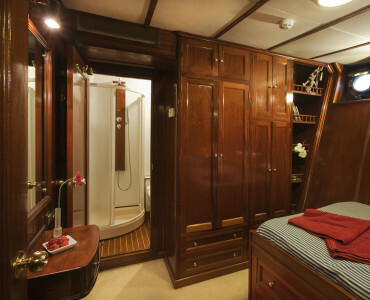 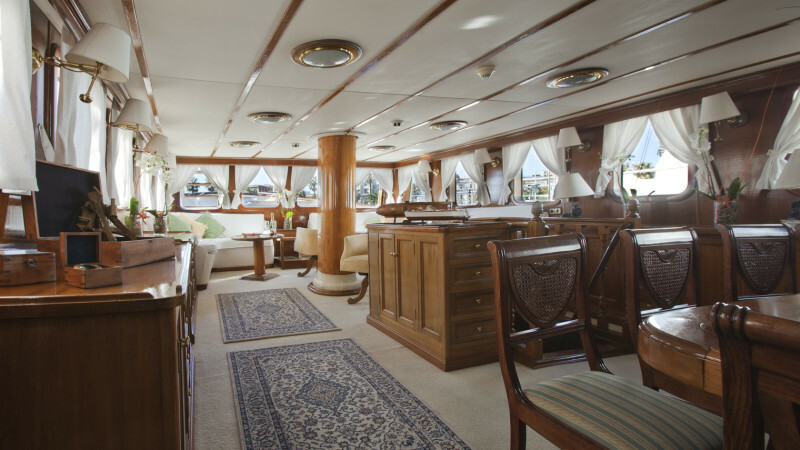 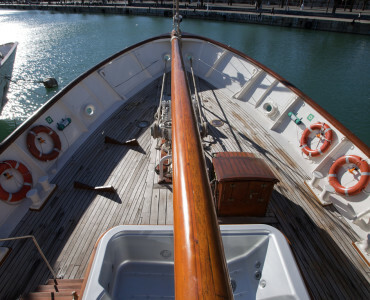 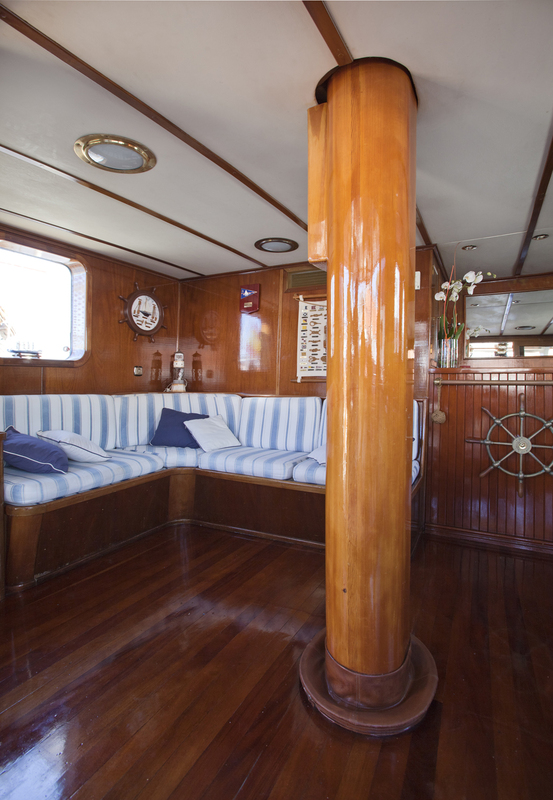 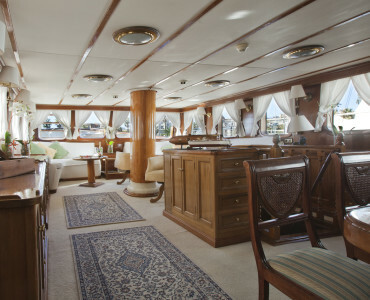 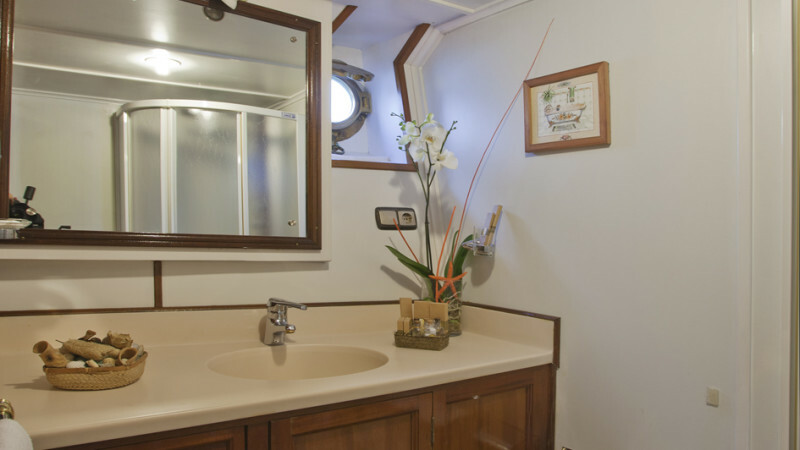 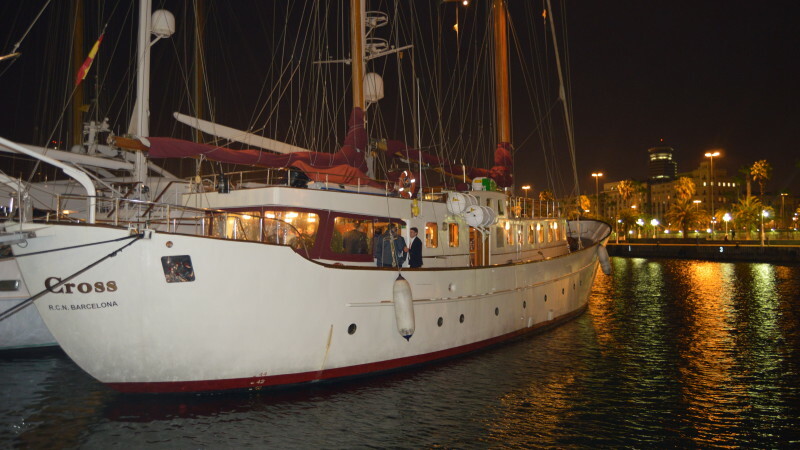 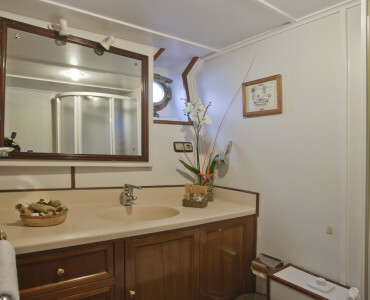 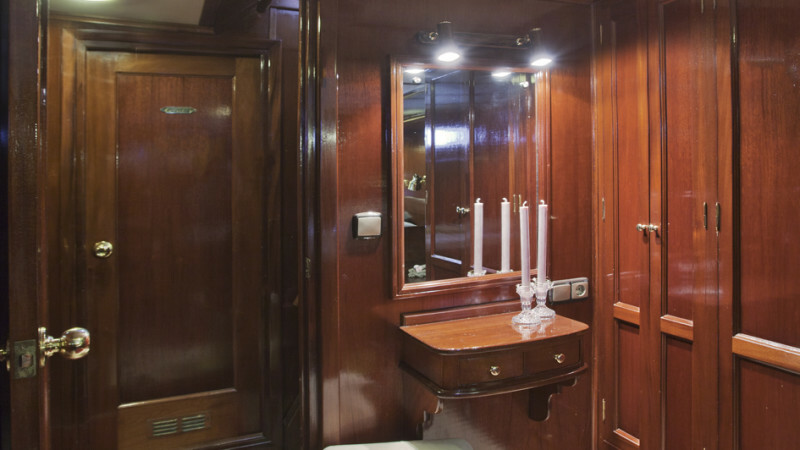 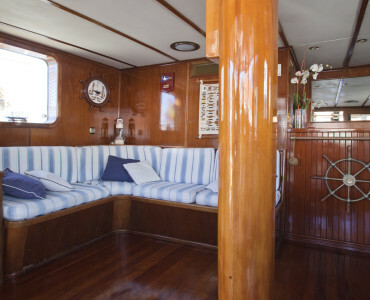 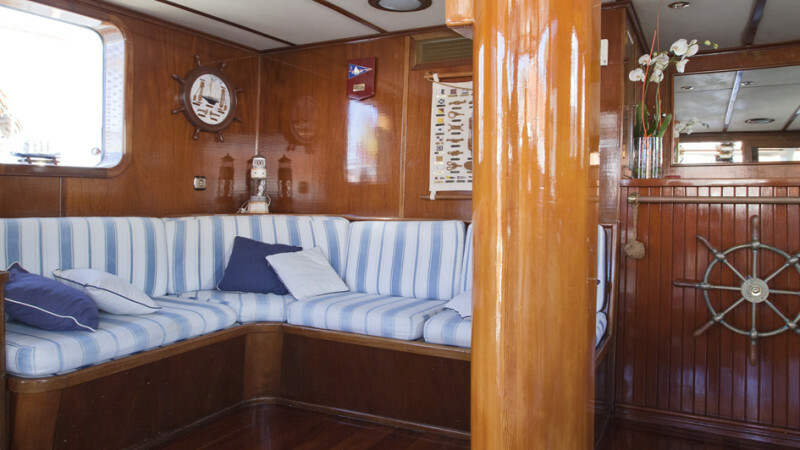 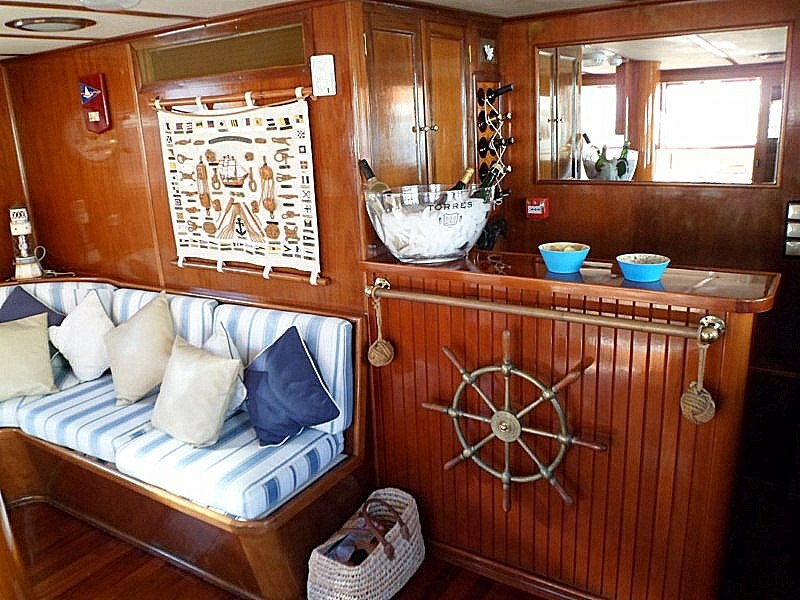 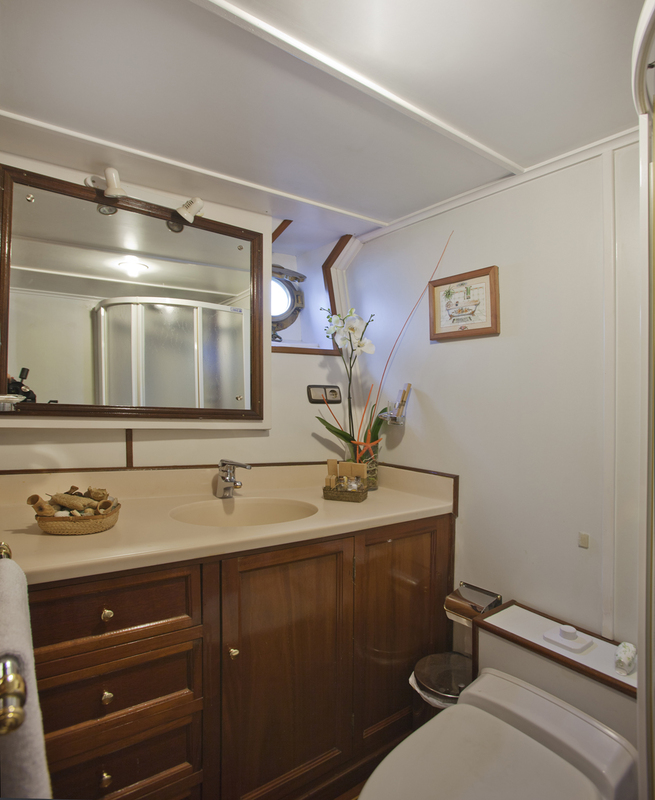 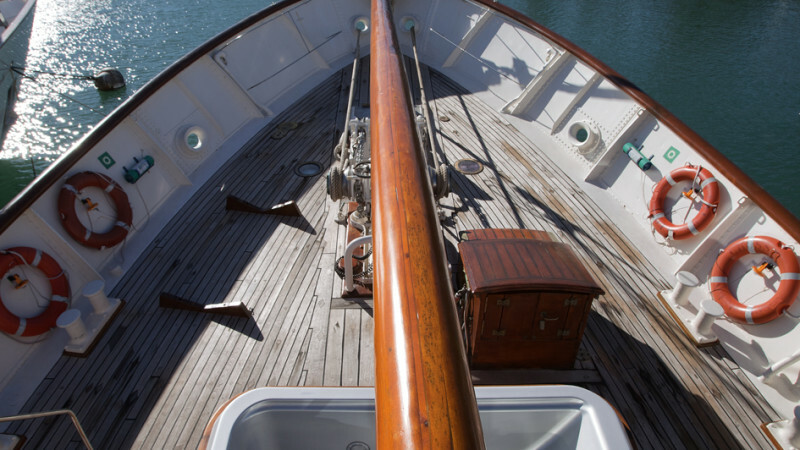 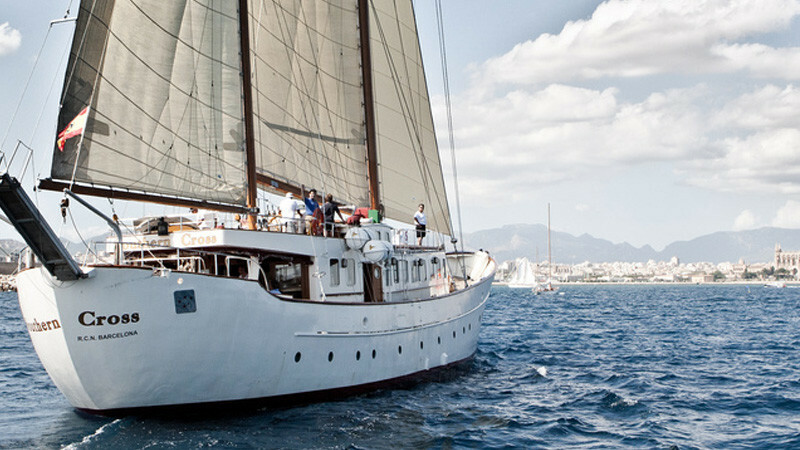 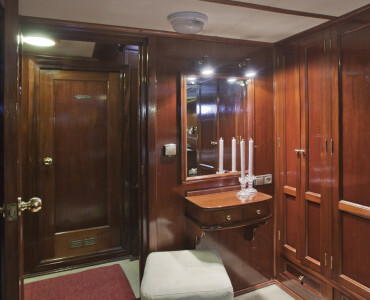 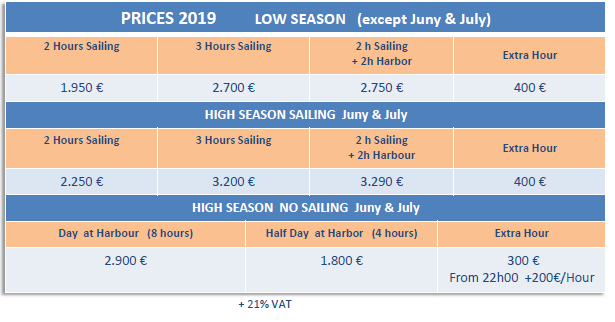 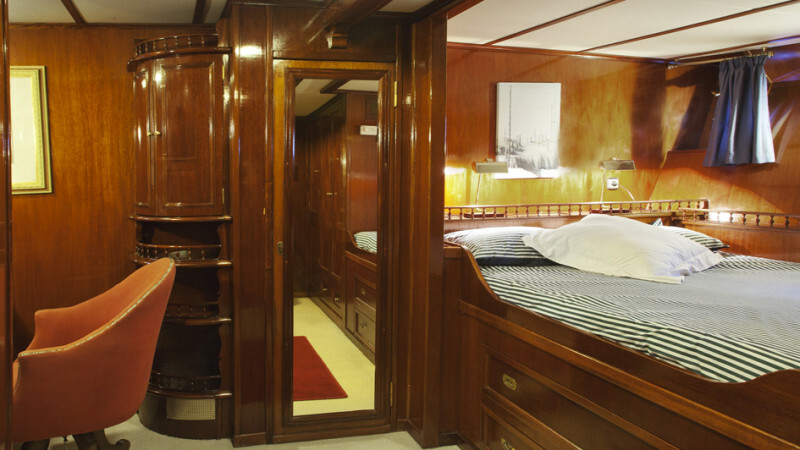 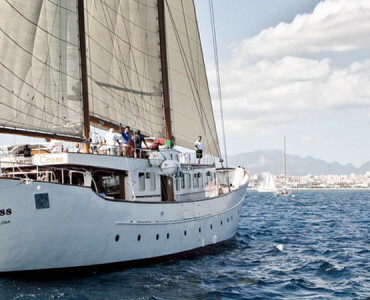 Classic Sailing yacht 35 meters long and five guest cabins, built by order of the British Royal family, has in recent years belonged to different international celebrities. 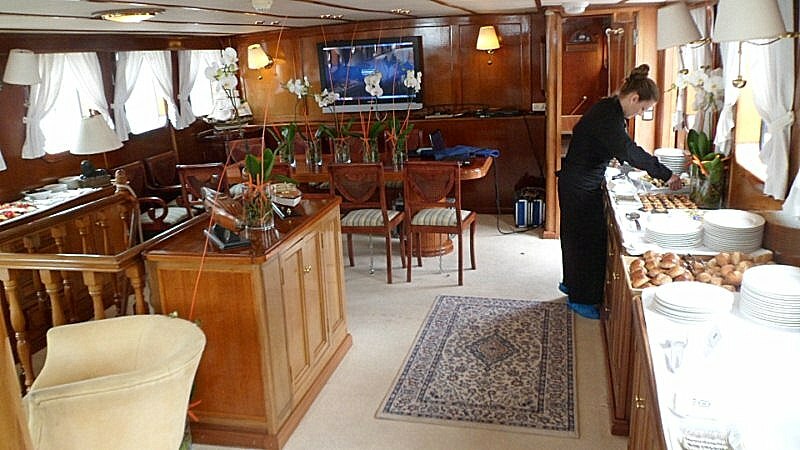 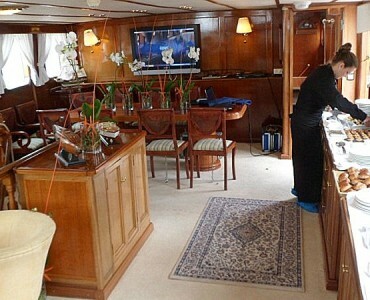 She has 2 dining rooms for 14 and 10 guests, and a large living room. 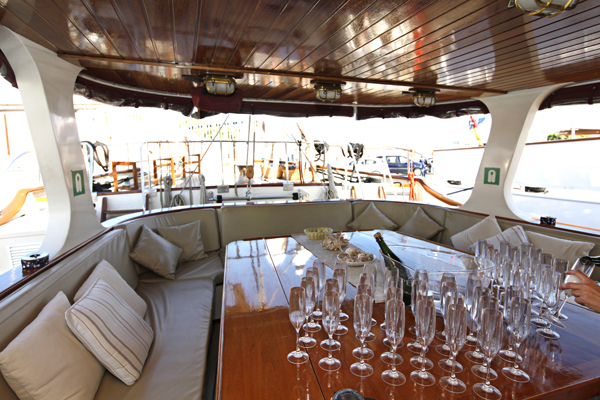 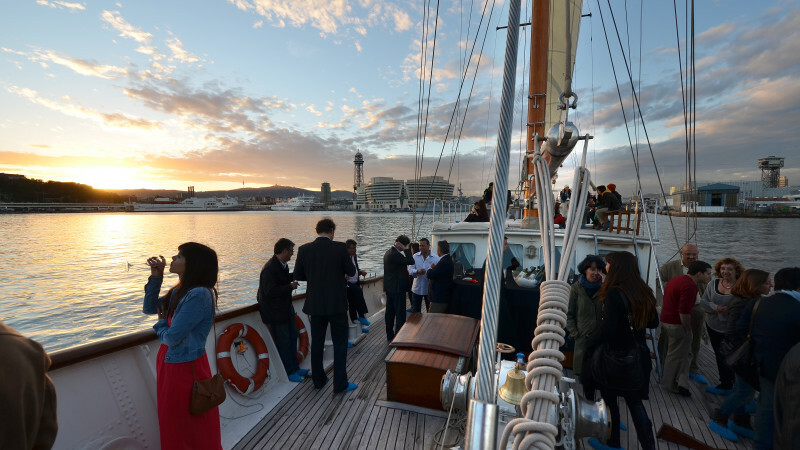 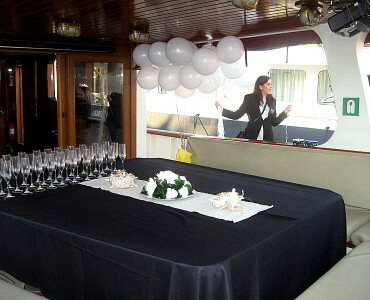 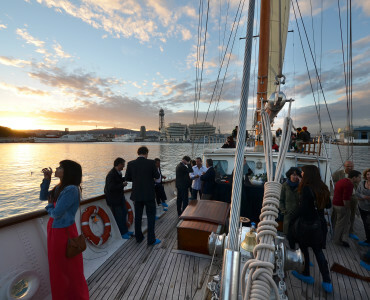 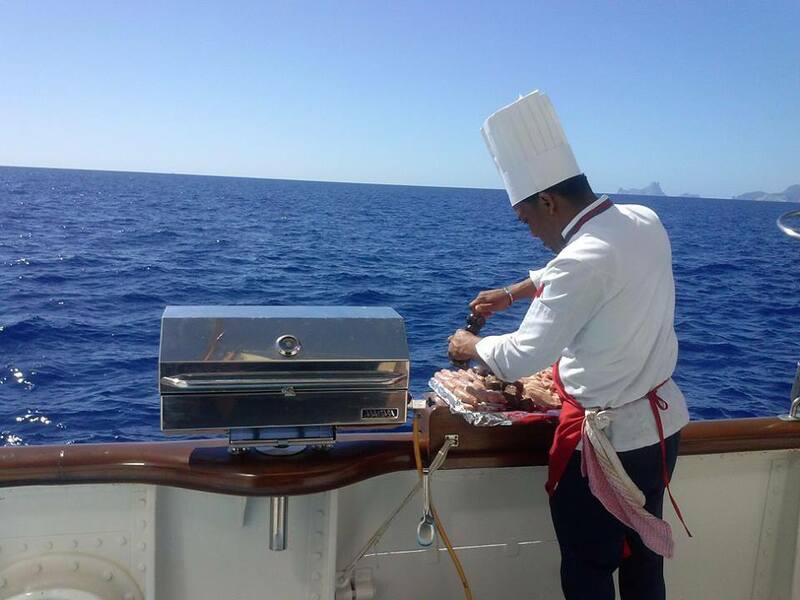 Ideal for events up to 65 guests and 100 in port. 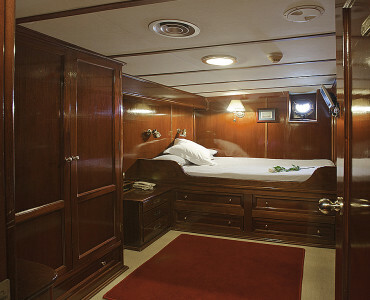 Beds: 3 queen + 4 ind.